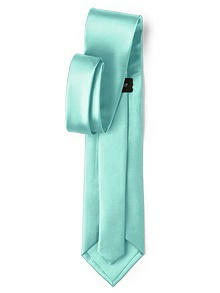 Men's Matte Satin Ties by After Six. 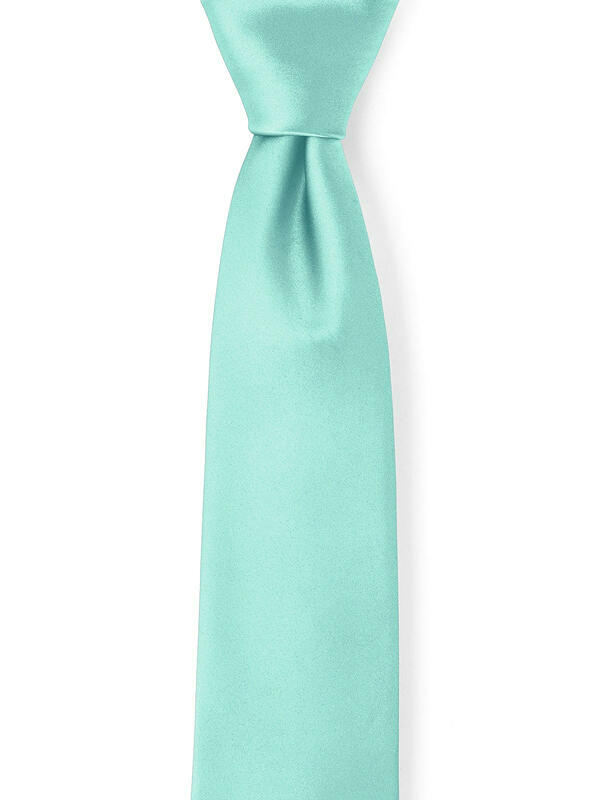 Custom neckties in matte satin are classic for business or formal wear. Ideal for perfectly color-matched wedding parties. 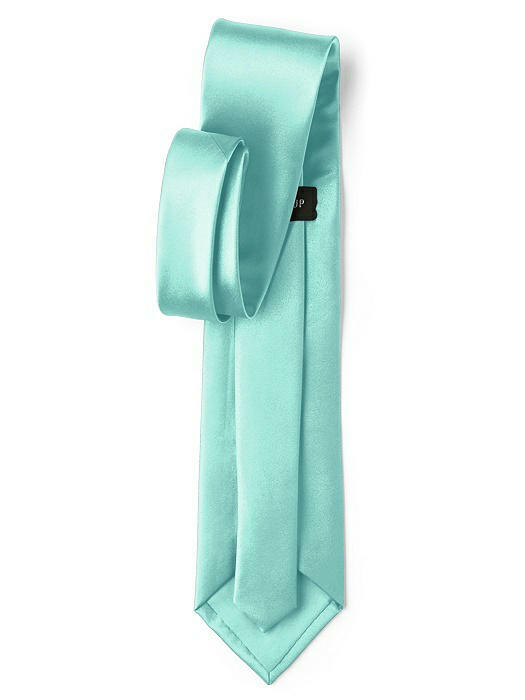 We've created these elegant men's furnishings in our most popular colors so that each member of your wedding party will complement your wedding palette.